A tipster has forwarded us an email, in Russian, inviting a small group of people to an iTunes event in Moscow on the evening of December 4. The email does not give much away, simply noting that team iTunes will be holding a musical evening, and that it’s a small, invitation-only affair, at one of the city’s swanky shopping centers, GUM, located on Moscow’s Red Square. The news that the iTunes Store will be launching in Russia will be welcome news, not only to the Russian public but to Apple too. Android phones dominate the market in Russia with iPhones having just 2% market share. 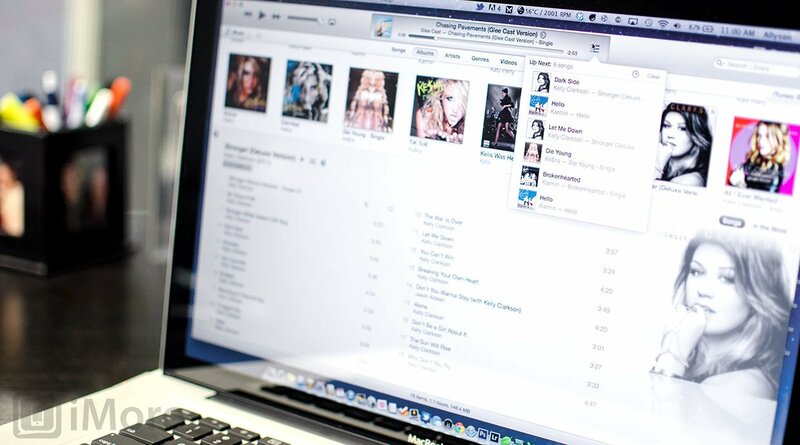 If Apple could offer its iTunes music services, that would surely open the door to an increase in device sales as well as an increase in revenue from music sales.